Welcome! 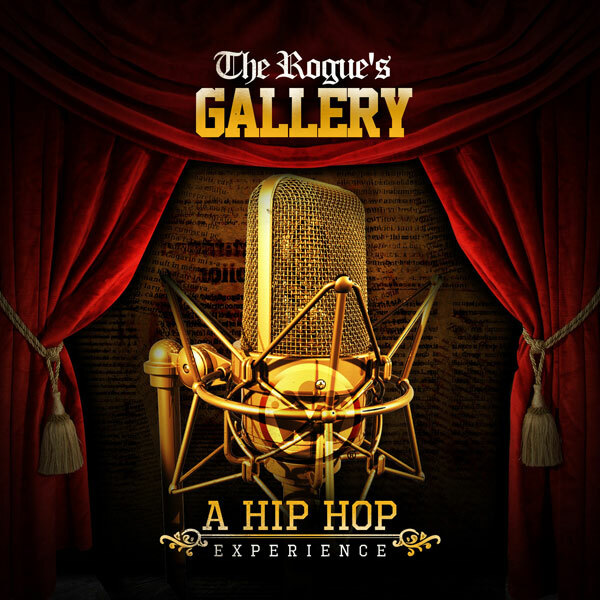 To The Rogue’s Gallery Mixtape! A Hip Hop Experience! At Mixtapekings.com we strive to bring Underground Hip-Hop to the forefront of the World’s music scene, Create a place where DJ’s and Listeners can find Exclusive Hip-Hop music and encourage artist with exceptional talent and work ethic to embrace their dreams and break the shackles of conformity. The Rogue’s Gallery Mixtape features…. Ava Denera, Young Flame, Dark (ATM), Stuntalot Showtime, NYCE & PG! Like what you hear and see? Reach out, contact us to participate on our next project.